Reuters reported last June GameStop was pursuing a sale of itself with private equity firms but after months of discussions and consultations with advisers it has now "terminated efforts to pursue a sale." The company cited a "lack of available financing on terms that would be commercially acceptable to a prospective buyer." 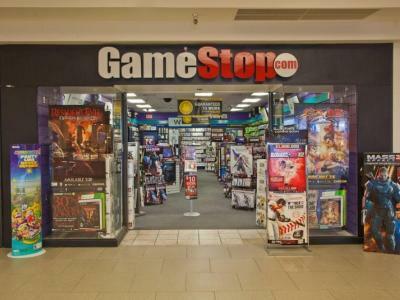 GameStop is the largest specialty retailer of video games in the U.S., but continues to struggle against online e-commerce companies like Amazon.com, Inc. (NASDAQ: AMZN ), Variety reported . In fact, Amazon offers video gamers more competitive pricing and the ability to ship directly to consumers. GameStop's management and board of directors are now in the process of evaluating how to best use the $735 million in cash proceeds it gained from divesting its Spring Mobile business. The board of directors is also in the process of searching for a "high qualified, permanent" CEO.